Engineering teams from U.K.-based subsea connector specialists Hydratight and Norwegian technologists Connector Subsea Solutions (CSS) have completed a milestone deepwater pipeline repair in Western Australia. A 4” MEG line owned by a major-NOC required urgent repair. It was pressure rated to 400 bar and was located at 830m, so required a customized solution. The international team designed, manufactured and installed a diverless Structural Deepwater Pipeline Repair Clamp for the project. Prior to installation of the clamp, CSS and Hydratight also prepared the pipe using a new, high-performance ROV-based Coating Removal Tool. James Rowley, Global Subsea Market Development Manager, Hydratight, said, “Projects at such subsea depths require comprehensive pre-planning, strong cooperation between contractors and clarity with the operator. We have worked with CSS many times before and they bring ingenuity and align with our own objective to solve complex problems. This was a milestone project to show what we can do in the Australian market and adds to our track record globally. “Now that we have completed this high-profile repair in deepwater using our international resources we look forward to making this a key offering to major subsea oil and gas asset owners and operators wherever repairs are required. 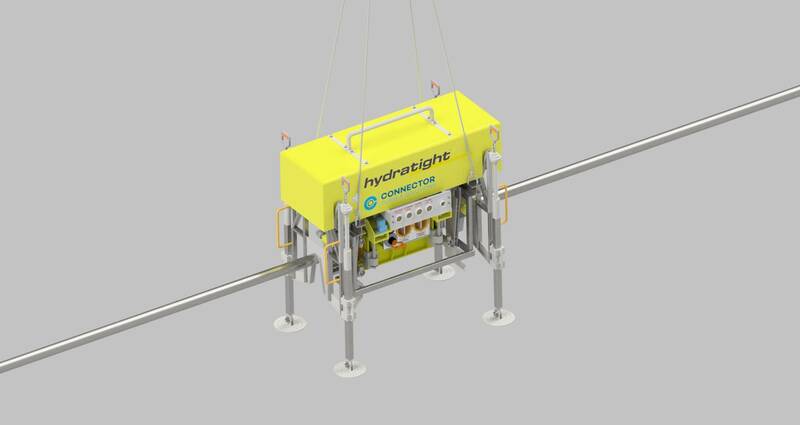 Pål Magne Hisdal, Chairman of Connector Subsea Solutions, added, “There is a growing trend of utilizing new methods to repair pipelines in deepwater and ultra-deepwater scenarios. 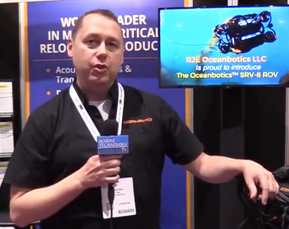 After testing and real-life completion for a major NOC, the companies can offer similar services worldwide to increase the lifespan of subsea installations. The clamps are DNV approved and will last up to 25-years in service. The clamp has been designed without the use of bolt tensioning to activate. All activation technologies and hydraulics are in an external installation tool, which is removed on completion. This reduces the overall weight of the equipment left as a permanent repair on the pipe, lowering project time and costs.